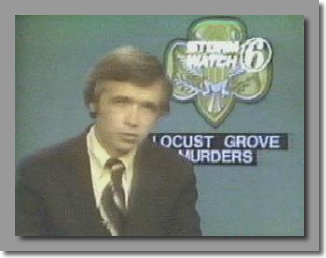 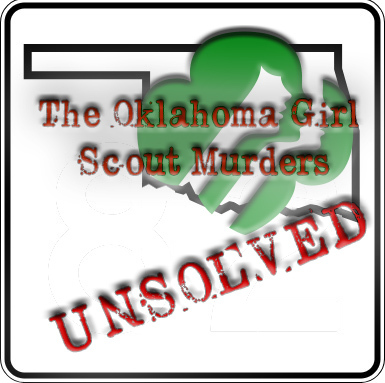 Girl Scout Murders from Tulsa's CBS affiliate KOTV channel 6. 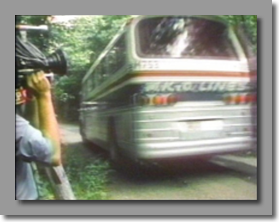 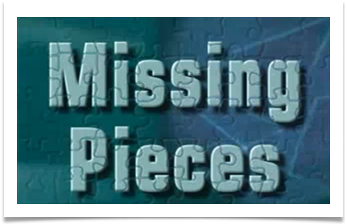 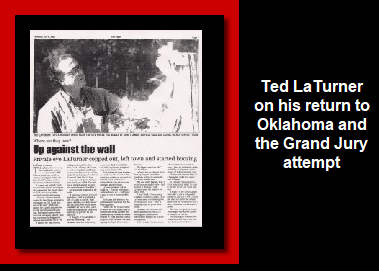 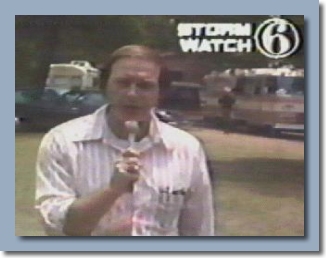 "Stateline" and the report was titled "Missing Pieces"
A cameraman from the Tulsa ABC affiliate, KTUL TV, filming charter busses returnig the girls back to Tulsa after only one night at summer camp. 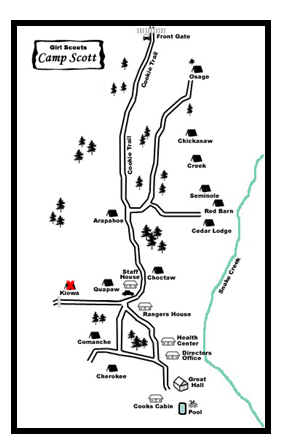 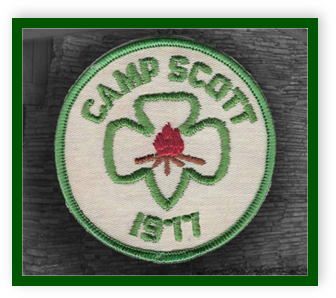 The Girl Scouts were sent home and Camp Scott closed on the late morning of June 13th, 1977.